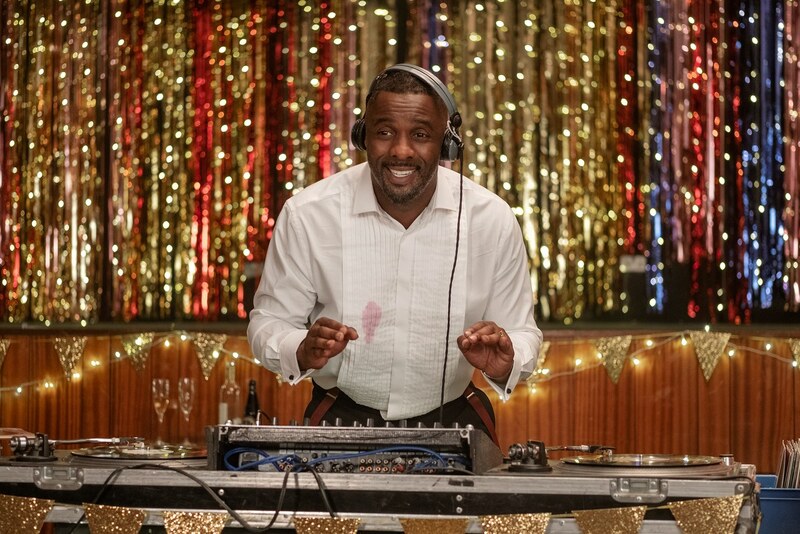 In real life, Idris Elba deejays pretty much wherever and whenever he wants these days, such as at Prince Harry and Meghan Markle’s wedding or during the Coachella Valley Arts and Music Festival in California next month as DJ Big Driis. 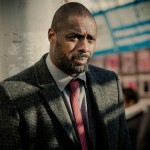 On the small screen, Elba’s character Charlie finds it a bit more difficult to get that A-level of gigs. 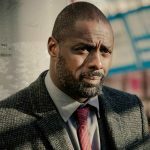 Having been originally introduced to Idris Elba as “Stringer” Bell in The Wire, and after powering through the current series of Luther, I would not have imagined that he could easily shed John Luther’s tweed coat for comedy, but he seems to be able to pull it off with ease. 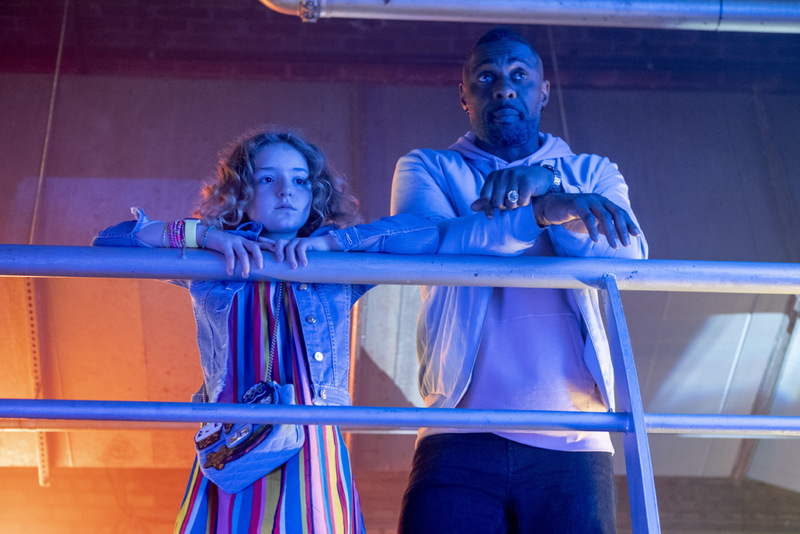 In Turn Up Charlie, Elba stars as a failed DJ trying to rebuild his music career while working as a nanny (or, manny) for his superstar best friend’s 11-year-old wild child daughter Gabby, played by Frankie Hervey. Unfortunately, Charlie’s one-hit wonder youth has all but vanished after squandering his money on fast living and his talent of slacking. He now lives in an LP-lined room in a London house owned by his parents and at the mercy of his auntie. 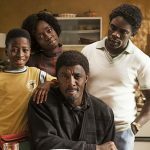 Described brilliantly as if Nick Hornby remade Who’s the Boss in a recent New Yorker review by Troy Patterson, Turn Up Charlie makes for a good way for Elba fans to pass their post-Luther time until such a time that he is, hopefully, named as the next 007. 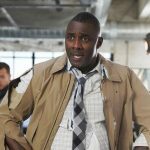 Turn Up Charlie is currently streaming on Netflix.